Record Kicks presents the new album by Juno Award and Polaris Music Prize-nominated Canadian soul star Tanika Charles. 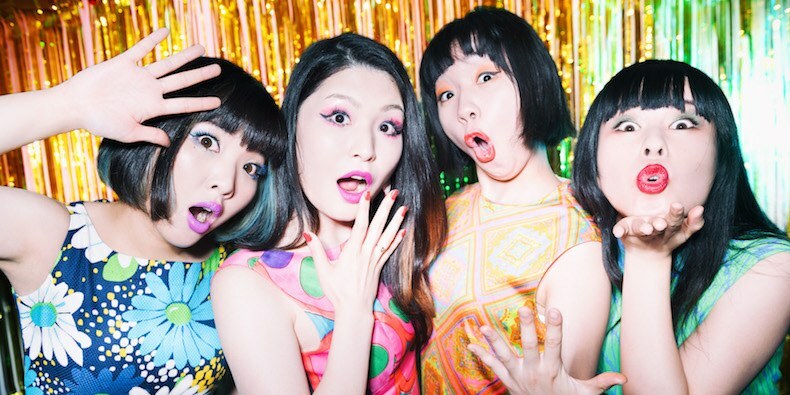 ITEKOMA HITS is the new album by Otoboke Beaver, released on April 26, 2019 via Damnably. 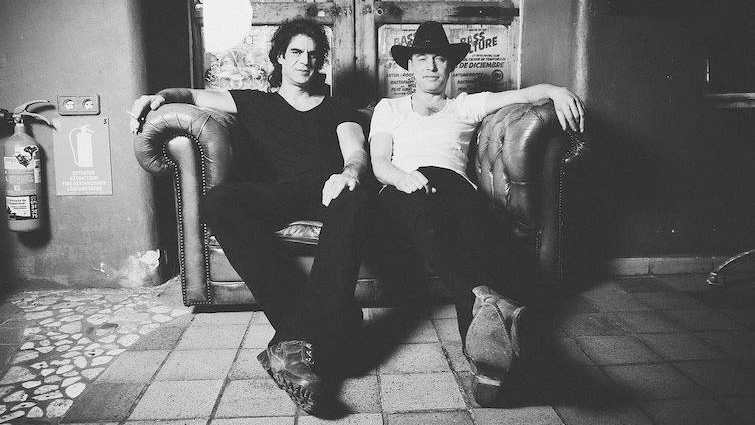 Alexander Knappe - New video "Farbenblind"
Alexander Knappe just released a new video for the song "Farbenblind". 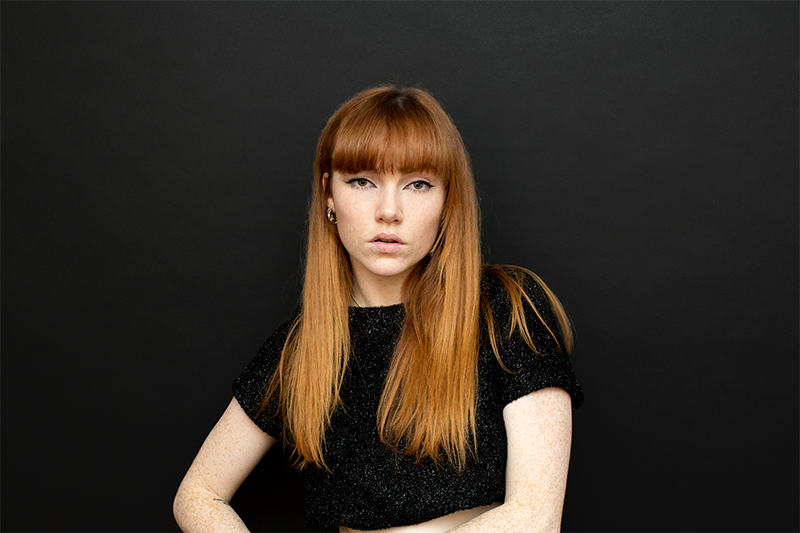 Chlöe Howl releases video for "Millionaire"
Check out the official video for the song "Millionaire" by Chlöe Howl. 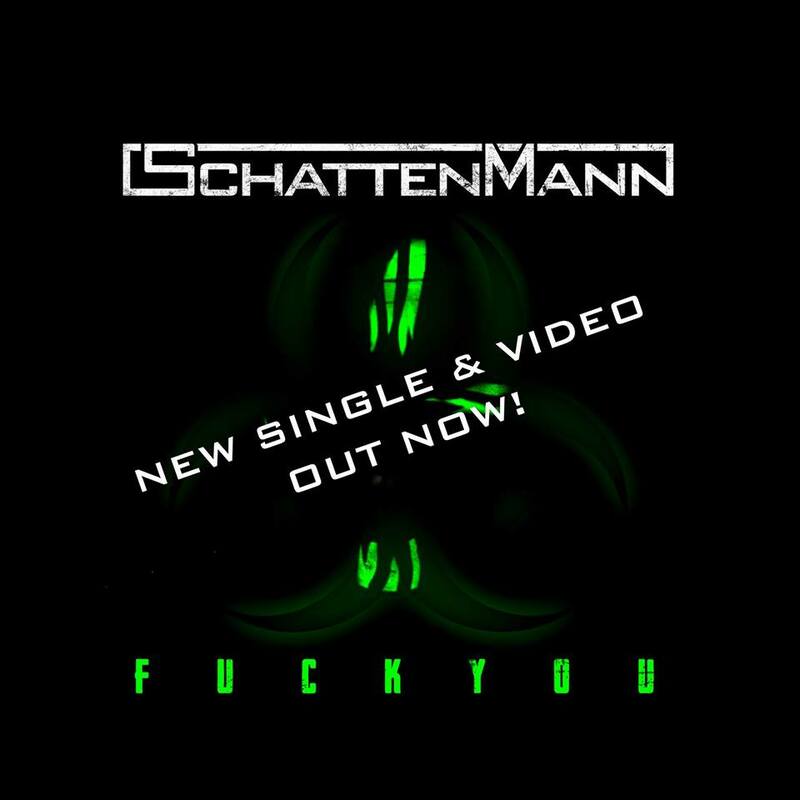 With „F.U.C.K.Y.O.U.“ Schattenmann release their second single from their upcoming album „Epidemie“ (out on July 05, 2019 via AFM Records) along with a lyric video. 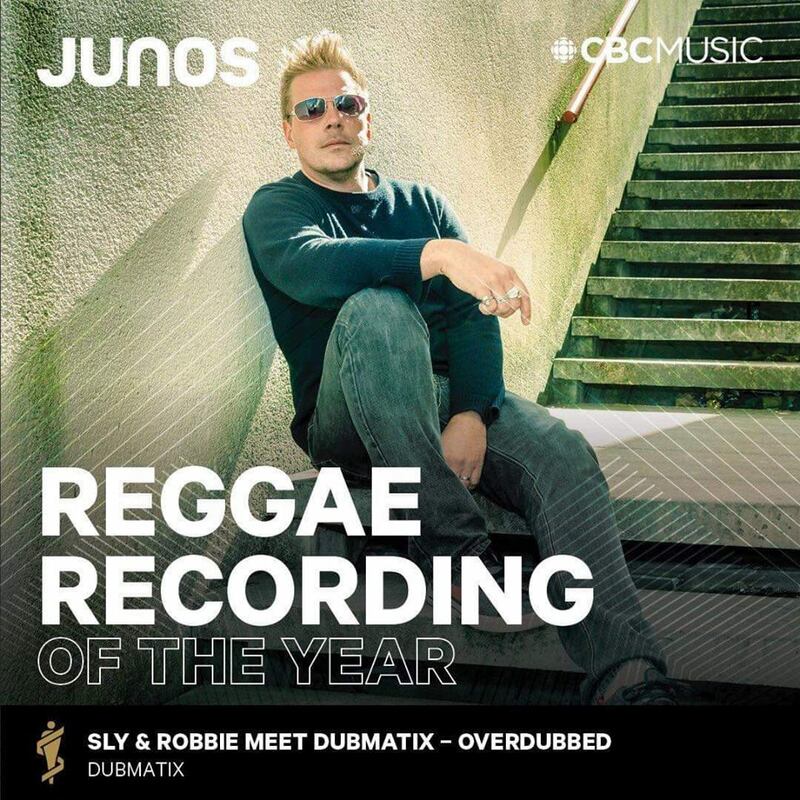 Congratulations to Dubmatix who won the award for "Reggae Recording Of The Year" at this year's Junos Awards! 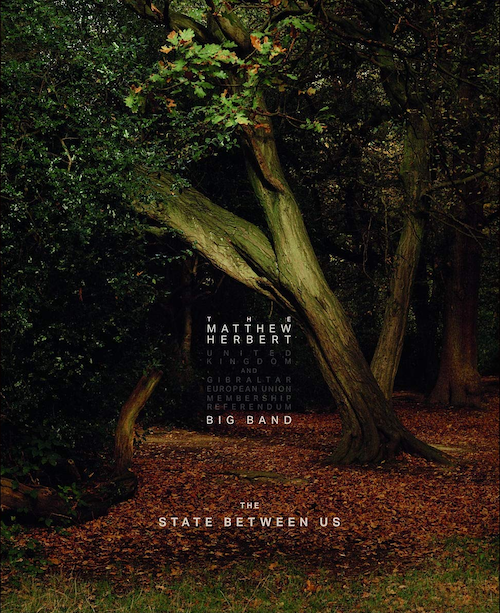 The new album from The Matthew Herbert Big Band is released later this month on March 29th, the day the UK is due to leave the EU. 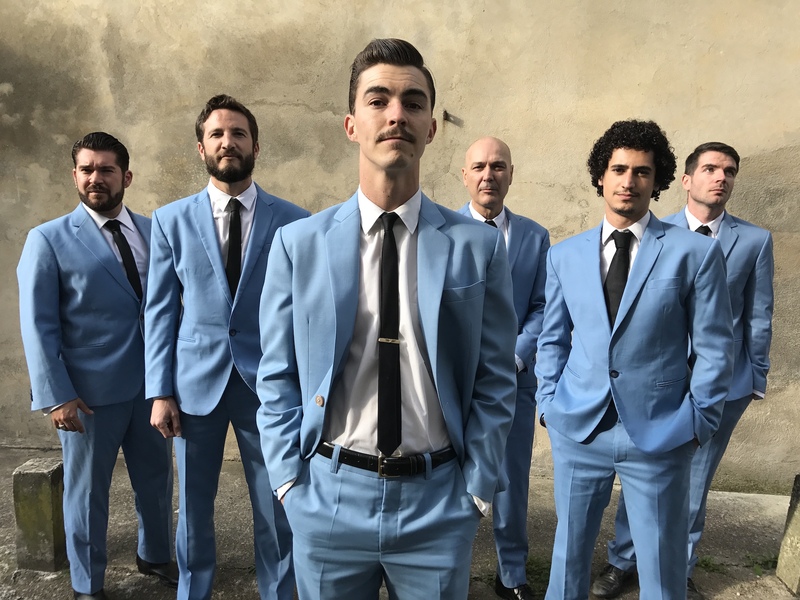 The EU Copyright Directive needs YOUR HELP! 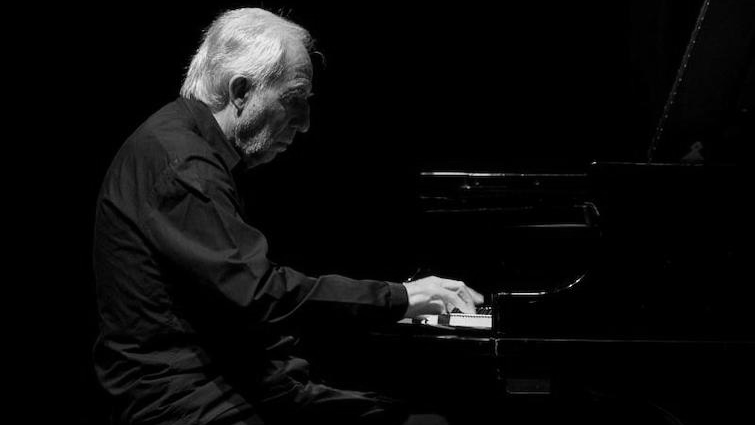 There have been worrying attacks on the European cultural diversity recently. 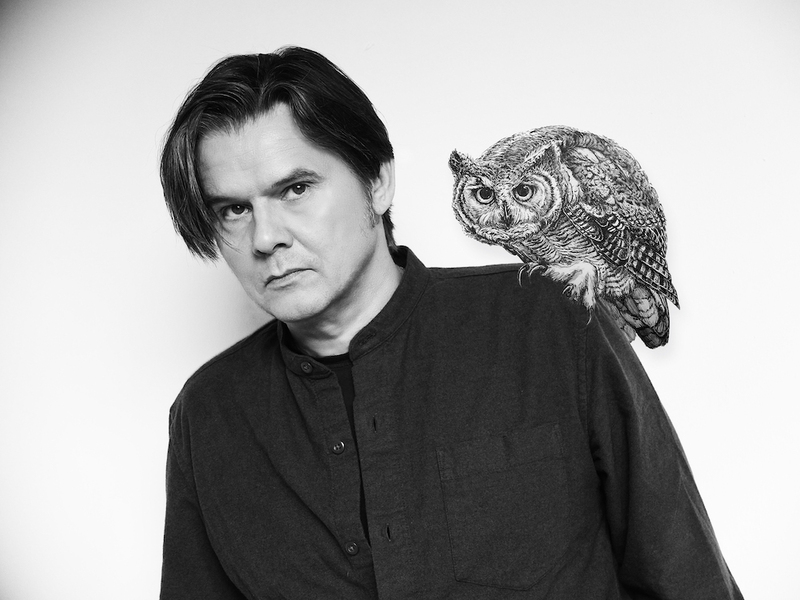 The fair payout rates for artists and songwriters that we have been striving for for so many years are now under threat. 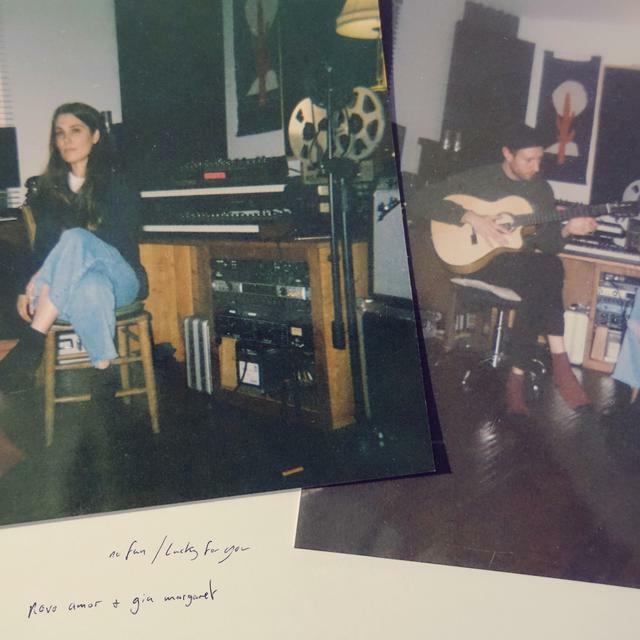 Singer songwriter Novo Amor has just released a new double single to launch his North American tour with Gia Margaret. 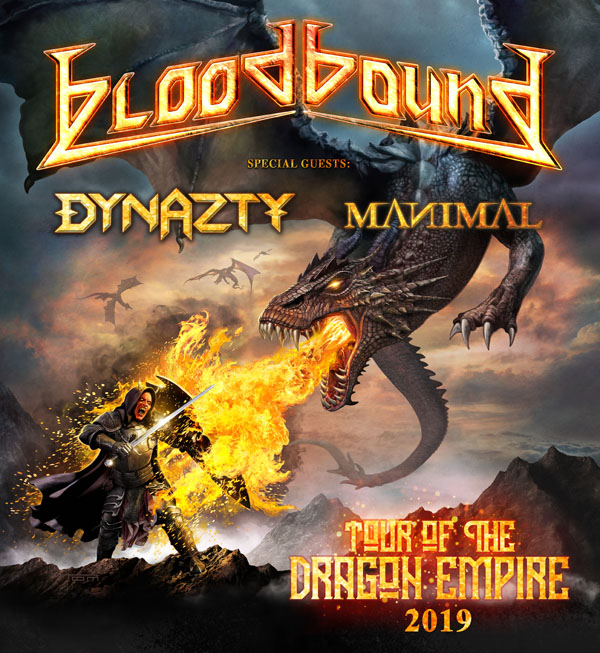 Alexis Evans - New Album "I've Come A Long Way"
Swedish Heavy/Power Metal band Manimal will be on tour in Europe in March 2019 together with the Swedish bands Bloodbound and Dynazty! 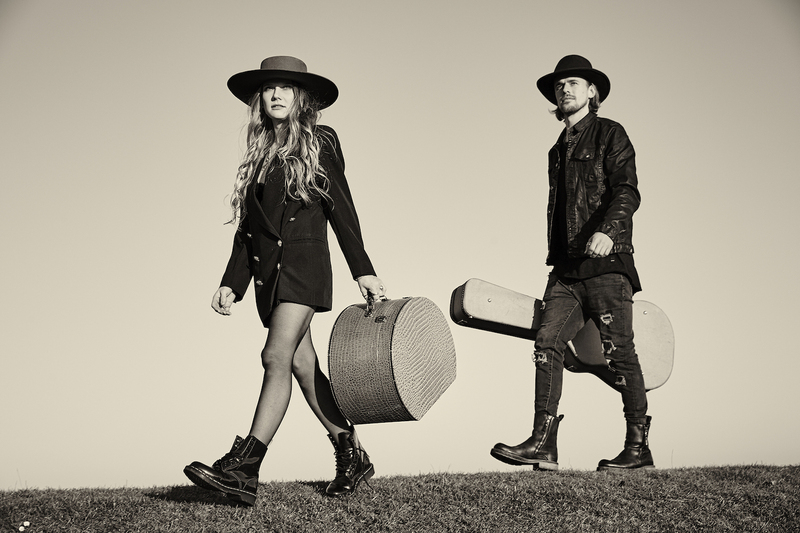 With „Fire In My Soul“ Hamburg’s Duo Mad Hatter’s Daughter dropped their first single off the upcoming EP „Walk With Me“. 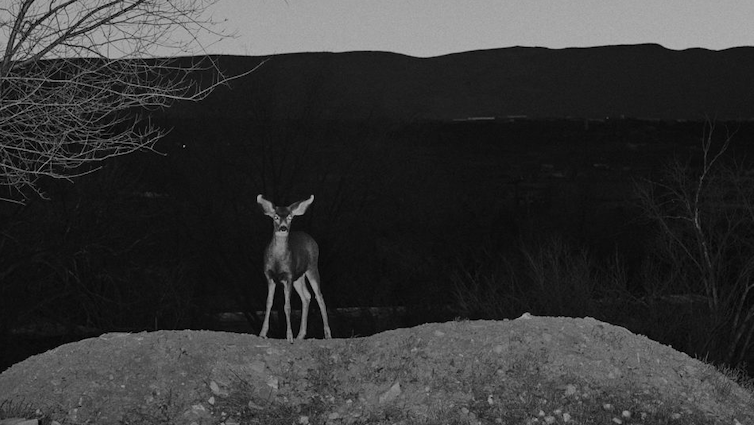 Along with the track comes an atmospheric video. 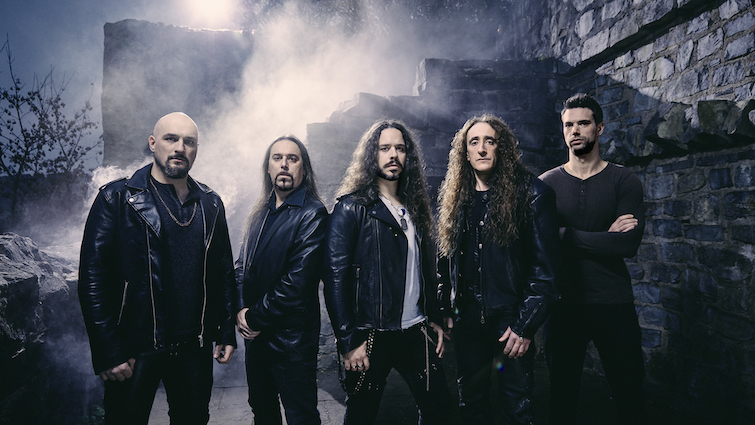 Also the first tour dates have been announced. 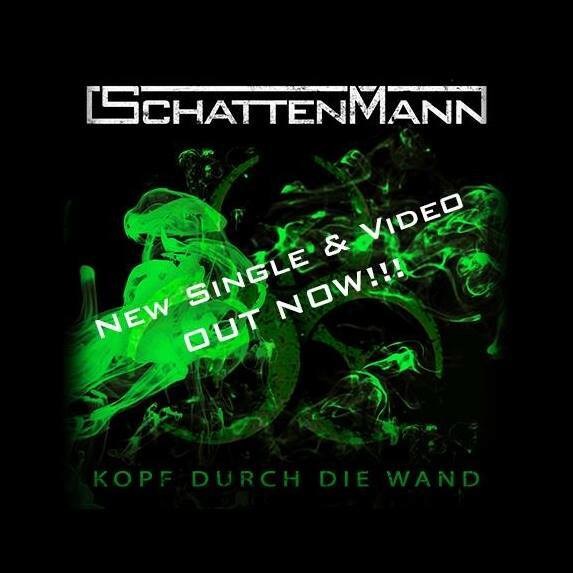 "Kopf Durch Die Wand" is the first taste of Schattenmanns upcoming second album "Epidemie". Along with the track comes a powerful lyric video. 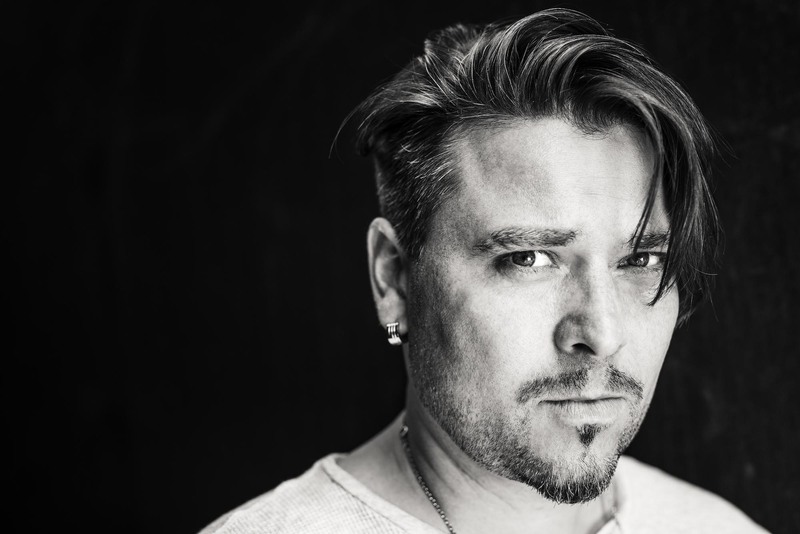 Sebastian Hämer has a promising start into 2019 with his new single „Immer Wenn Die Träume Gehen“.